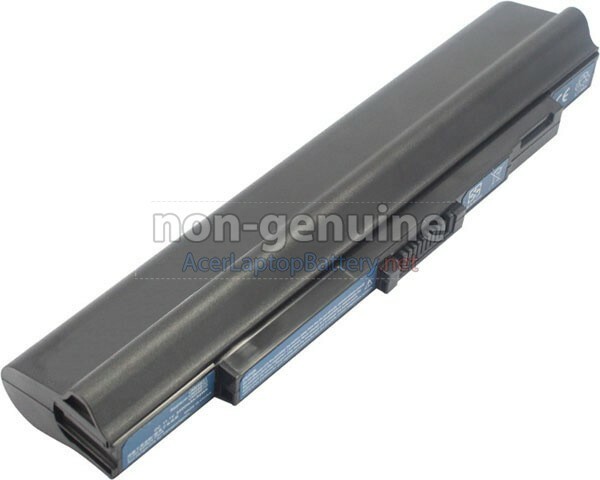 Acer UM09A41 replacement laptop battery is made with high-quality Grade A battery cells from Samsung or Panasonic to ensure long runtime and long life. Under multiple protection of specially-designed circuit, this replacement battery ensures maximum security. 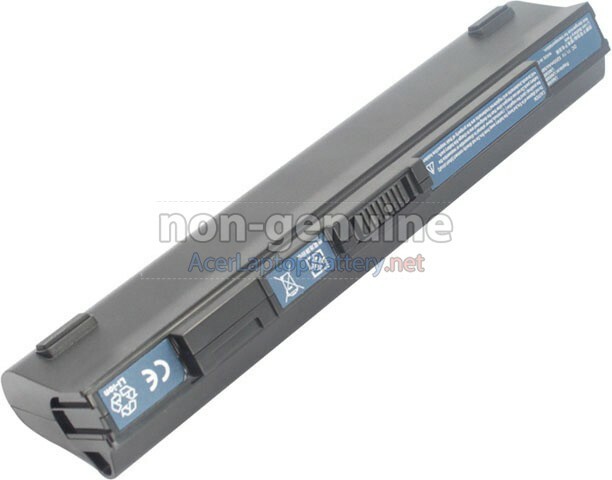 The Acer UM09A41 battery part is made of non-flammable and durable plastic, which guarantees flame-retardant property and avoids damage when the battery falls from low altitude. 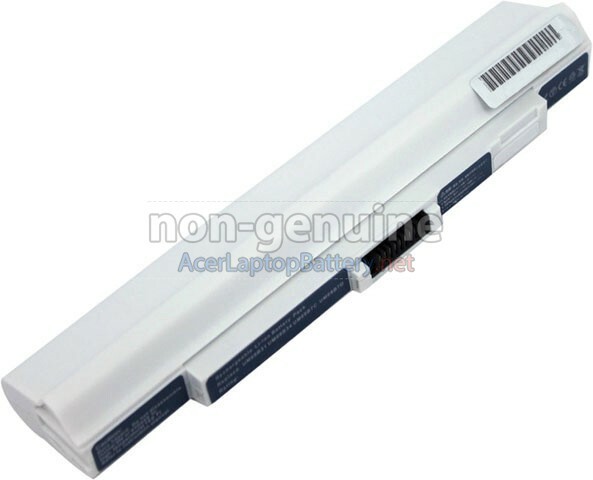 This long life Acer UM09A41 notebook battery lets you work seamlessly on the move for business trips or vacations. Through the tests, all the Li-ion replacement batteries for Acer UM09A41 laptop have been certified to meet and even exceed the original battery performance. Besides, they are totally compatible with the original manufacturer's specifications. Each replacement battery for Acer UM09A41 laptop has been tested and verified by the Acer UM09A41 system to ensure the safety of your Acer UM09A41 laptop. All our high-quality replacement batteries for Acer UM09A41 notebook come with a 1-year warranty. Warranty is applicable if the buyer has installed the battery properly in the device and has treated the battery correctly. A: First, find out the part number of your old battery or the model name of the laptop (e.g. "Acer UM09A41") and then match with our product compatibility chart. Second, please compare the old battery with our product image to make sure their shapes are the same. Finally, check that the voltage (rating) is the same as your old battery. More details please click How to find one correct battery for my laptop? 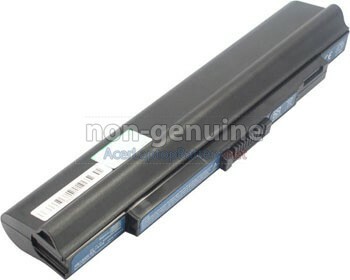 Q: Is your replacement Acer UM09A41 battery compatible with my original Acer UM09A41 battery? 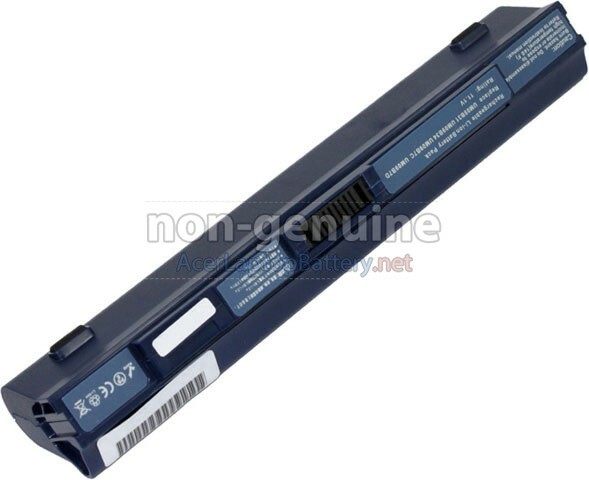 A: 100% OEM compatible to ensure compliance with your original Acer UM09A41 battery specifications (including the same size and high quality). 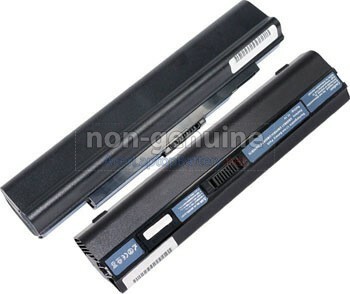 All of our batteries for Acer UM09A41 laptops have passed international certification( CE, UL, ROHS, ISO9001/9002 ). 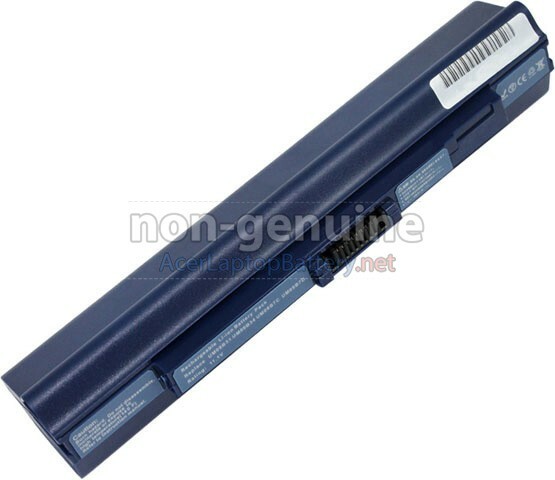 Q: How do I use a new battery for Acer UM09A41 for the first time? 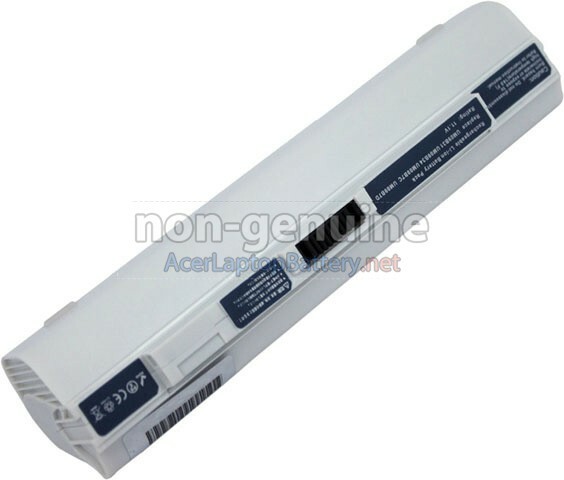 A: The new Acer UM09A41 battery pack is usually shipped in a partially charged state. 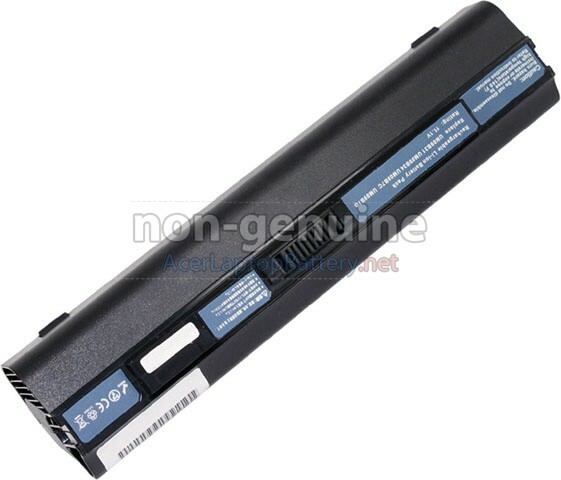 Please charge fully the new Acer UM09A41 battery pack and discharge it for 3-5 times to fully activate the battery to the maximum rated capacity. 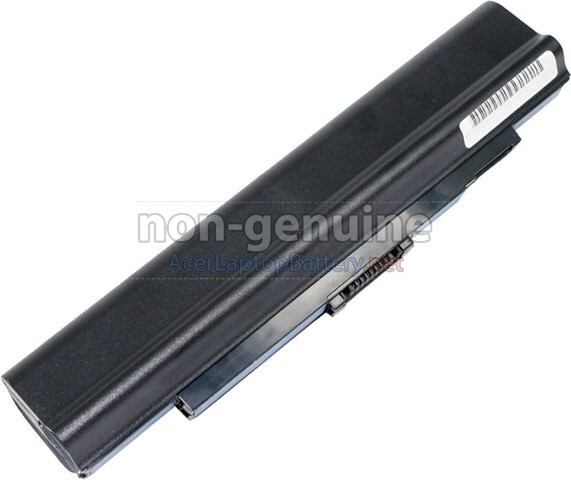 Q: How to remove, replace, install and upgrade your Acer UM09A41 replacement battery? A: 1. Turn your Acer UM09A41 laptop over. 2. 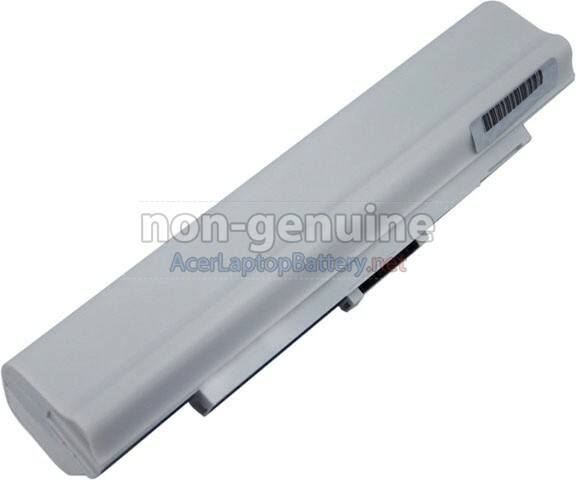 Find the battery release button on your Acer UM09A41 laptop. 3. 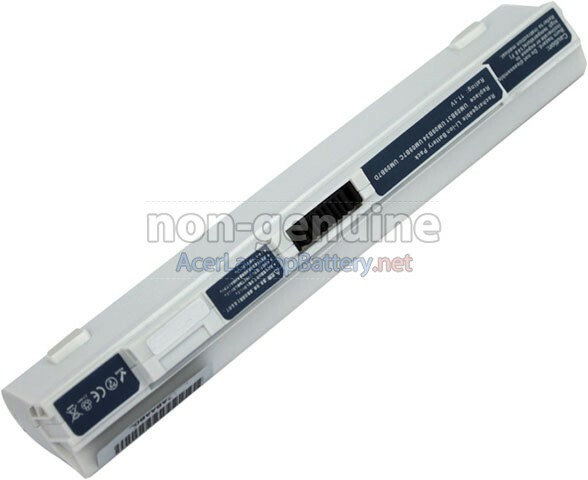 Now your Acer UM09A41 replacement battery is unlocked and find the battery release button. 5. 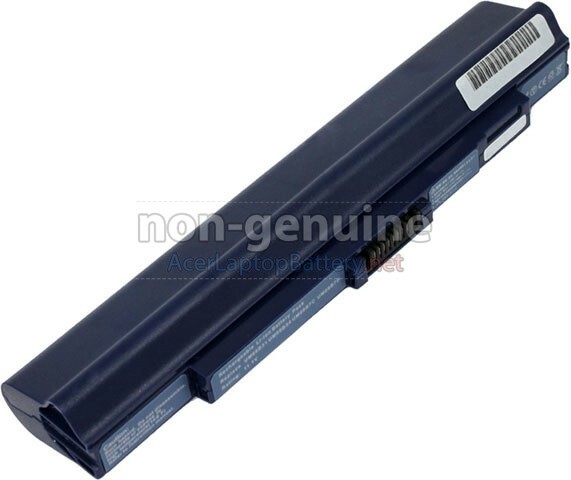 Now that your Acer UM09A41 battery has been removed, please purchase a new Acer UM09A41 battery for the replacement install. 6. Insert the battery into the slot. Push the Acer UM09A41 battery to the laptop and secure it in place.